Mela, don’t get us wrong but seriously, if you don’t like our island just go back to your own country and stay there. I’ve heard the rain in England is really nice this time of the year. 2. Some other country that’s not Malta. Pretty much the same as the first one but you don’t have to go back to your own country for all we care, as long as you leave our precious island. Overpriced, overcrowded, and plastic in the water. Auw, please go there, we’ve since long given up on that place. It’s a disgrace how the place is treated nowadays, it used to be paradise, now it’s paranotnice! 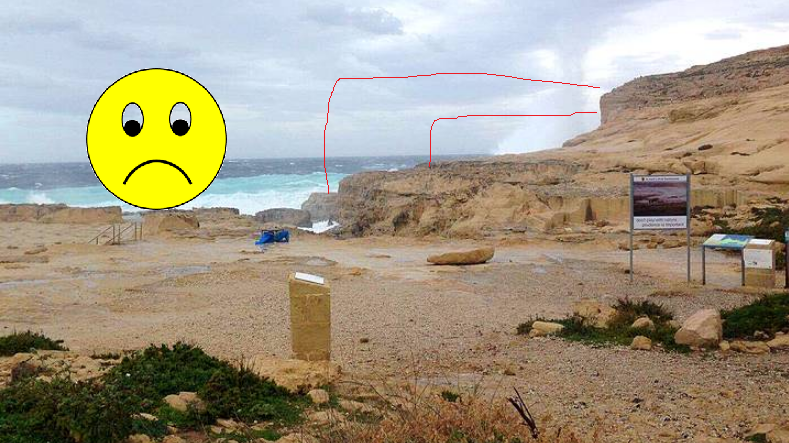 Mela, as long as you don’t stay on the real Malta we might be fine with you being here. Have nice day! 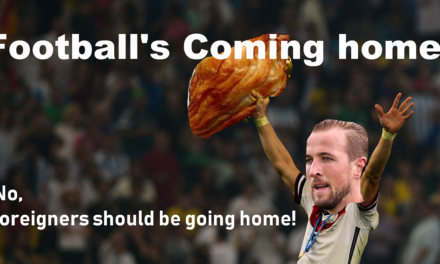 PreviousFootballs coming home? No, foreigners should be going home!